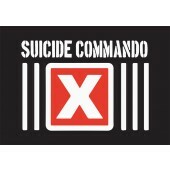 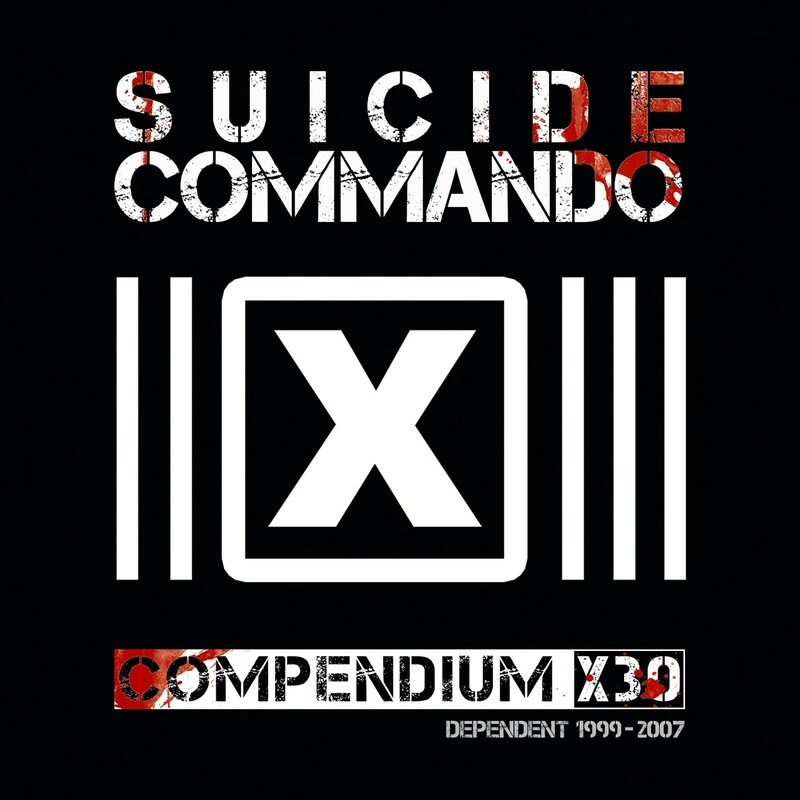 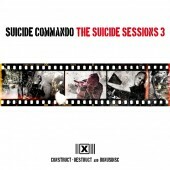 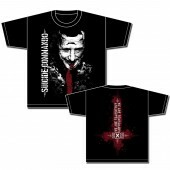 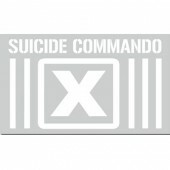 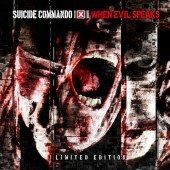 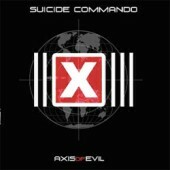 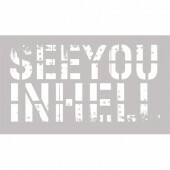 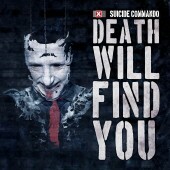 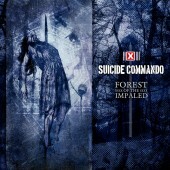 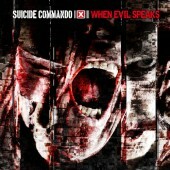 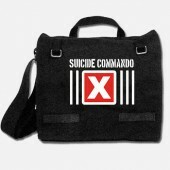 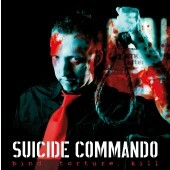 “Hellraiser”, “Comatose Delusion”, “Bind, Torture, Kill”, “One Nation Under God”, “Cause Of Death: Suicide” were the names of some of the many club hits that were created by Johan Van Roy, aka Suicide Commando, in the late 90ies and that managed to keep filling the dancefloors for at least a decade. 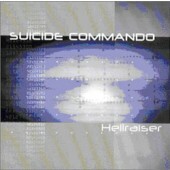 The one-man Belgian Industrial project did not only spawn and influence countless of acts that did create the Hellectro trend in the first decade of the 21st century, it also influenced an entire generation of Industrial acts. 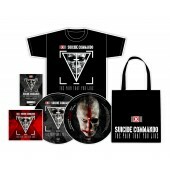 Now the most successful albums, singles and EPs of that area are being bundled in a limited edition box set at a special price: "Compendium". 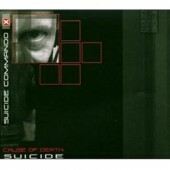 The box contains a CD-sized book collecting all booklet content of the releases and the discs come in cardboard sleeves.